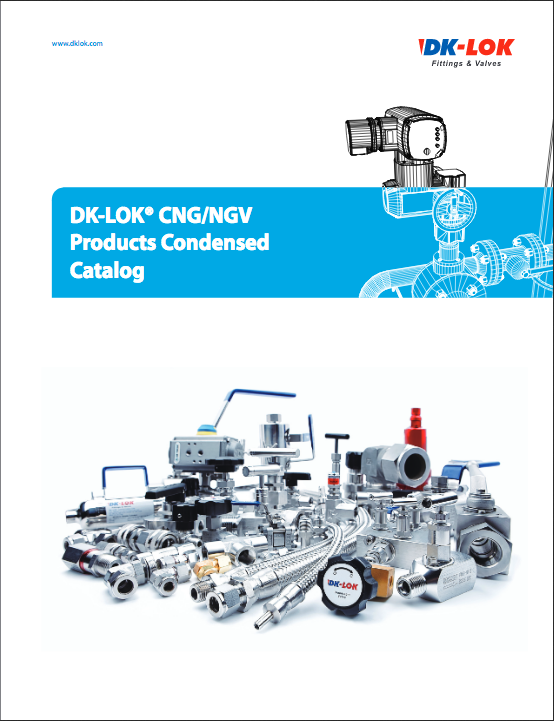 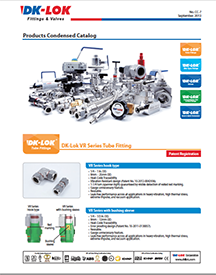 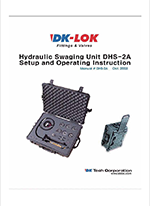 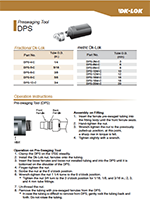 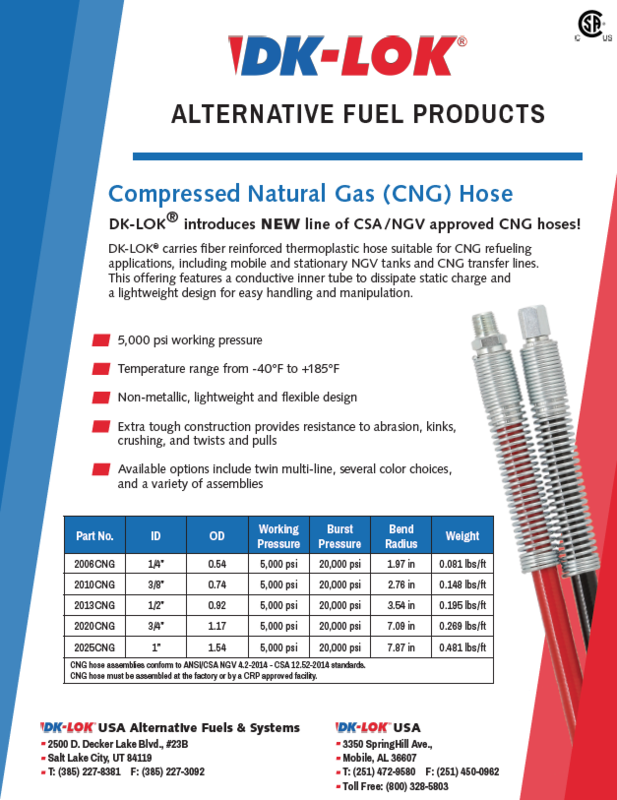 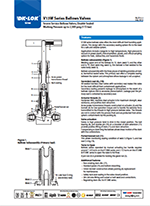 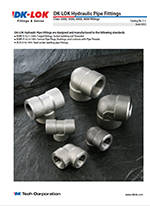 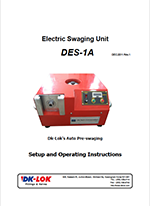 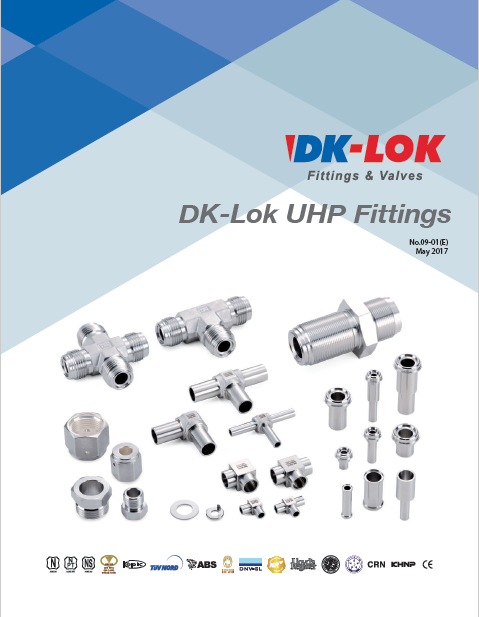 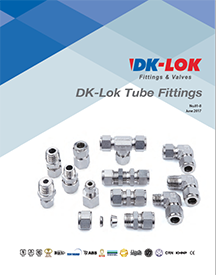 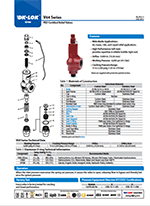 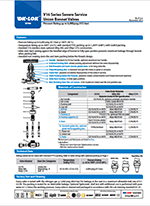 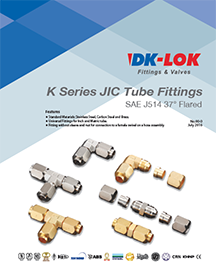 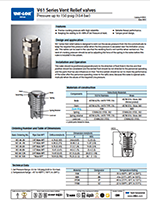 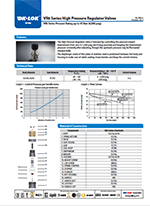 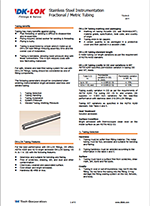 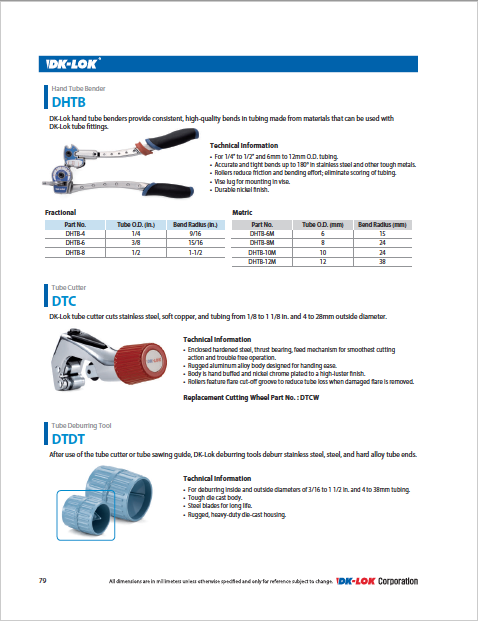 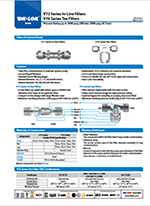 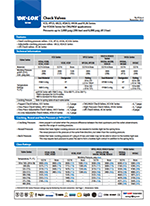 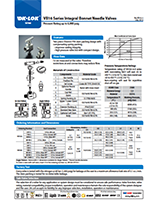 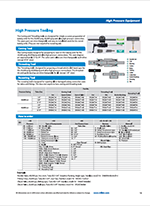 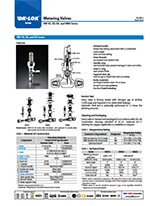 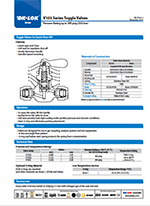 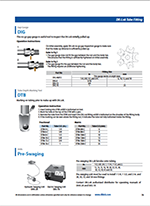 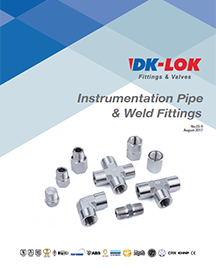 Full DK-LOK® Tube Fittings and Valve Catalog with specifications, item comparison and CAD drawings for DK-LOK® tube fittings, instrument pipe & weld fittings, valves and other valve and fitting products. 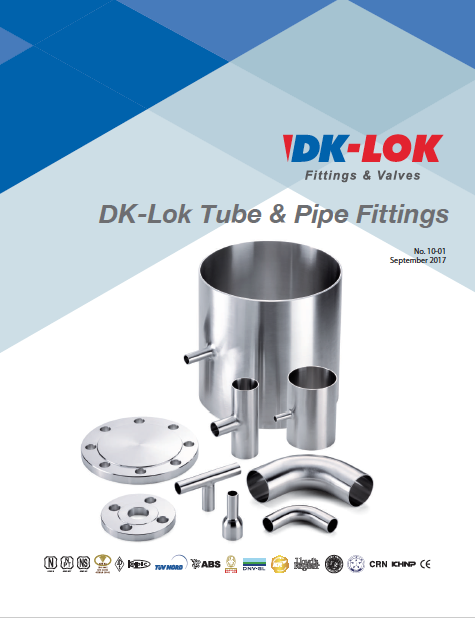 DK-LOK® tube fittings, instrument pipe & weld fittings, and valves are manufactured to stringent industry standards. 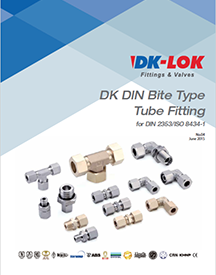 With the use of only the highest grade raw material and 1/1000″ tolerance control on each and every part, DK-LOK® Fittings and Valves assures a leak-tight seal in all process, power and instrumentation applications.